In the wake of Ed's recent solo appearances with Neil Finn, we thought we'd revisit another special EV solo appearance from 1996. 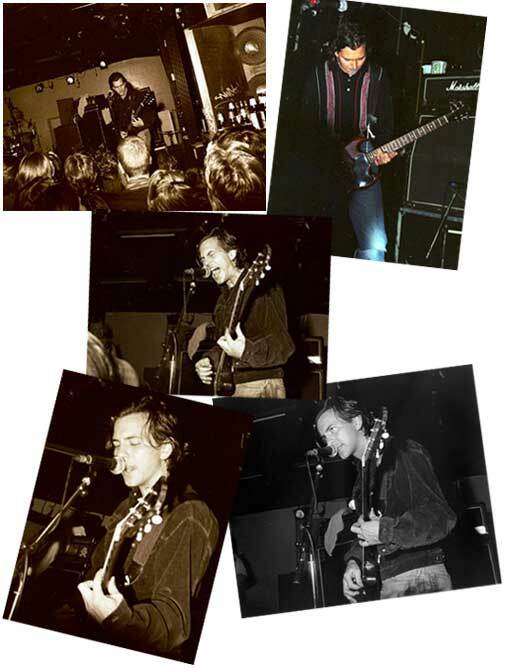 These very cool and rare photos of Ed performing that night were recently submitted to us and we hope you enjoy them. with a very special thank you to Ewald and Ingrid!